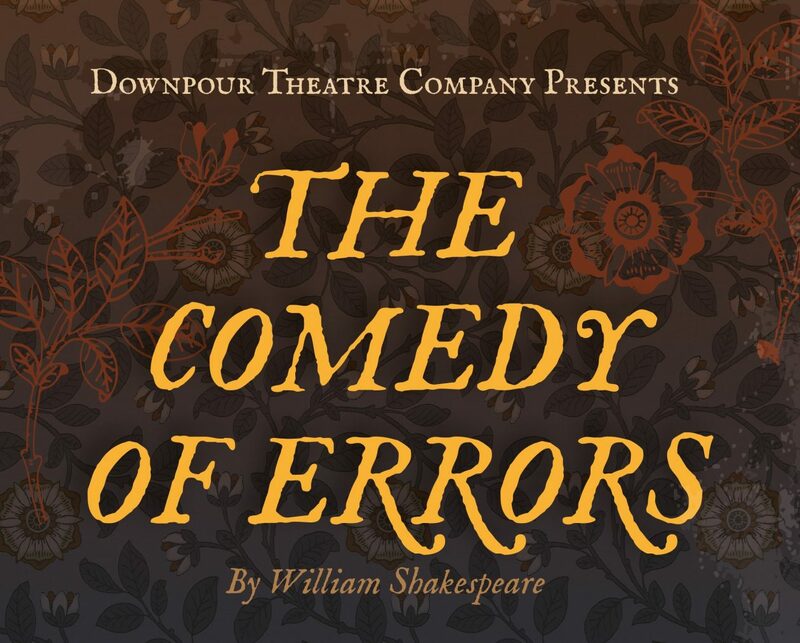 Downpour Theatre Company presents Shakespeare’s The Comedy of Errors, one of his shortest yet wittiest plays. Downpour Theatre Company is no stranger to open air theatre, having been named in honour of a particularly damp final performance of their debut production, A Midsummer Night’s Dream back in 2016. 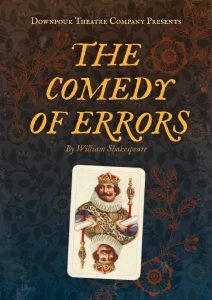 Click the button below to buy tickets for The Comedy of Errors. Being outdoors, please bring your own seating (blankets, camping chairs, etc) and dress for the weather!